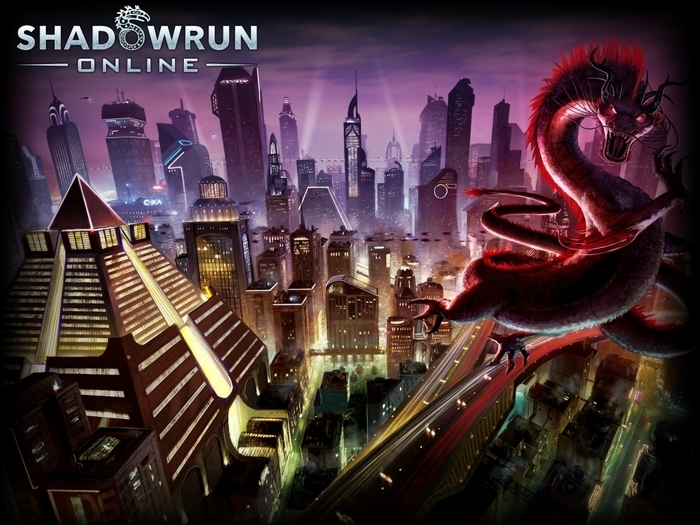 The eleventh hour kicked into overdrive and the Shadowrun Online project was successfully backed. 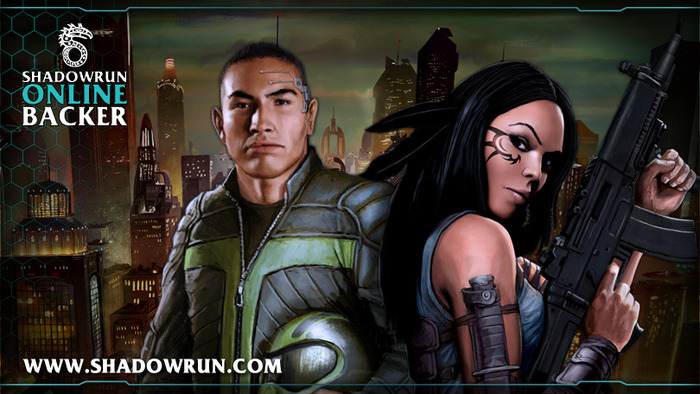 The last 48 hours of the campaign brought in over $200,000. Great push chummers.